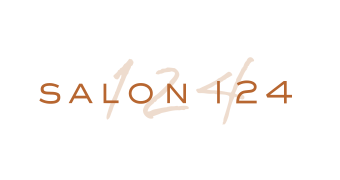 Genesis Salon The Avenue and Genesis Salon Hamilton Mill have both been recognized by Salon Today as Salons of Distinction in the annual Salon of The Year competition! Now Available, Gift Cards Online! 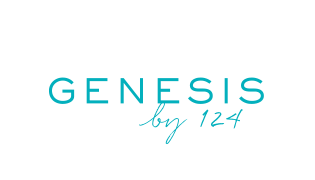 25% off all Pureology products January through February at your local Salon 124 or Genesis Salon! All Current Students: You are all invited to the upcoming hair-show that is being held at the The Process. It is with a top performing artist from Pureology. The event is being held on September 12th from 11-3. We look forward to seeing you all there!